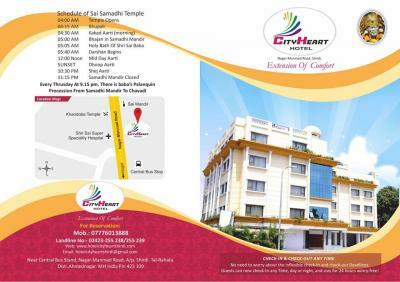 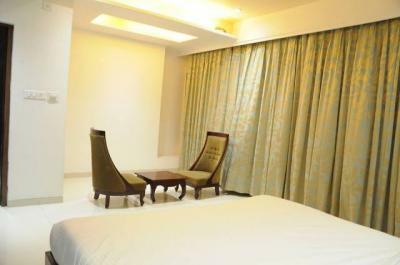 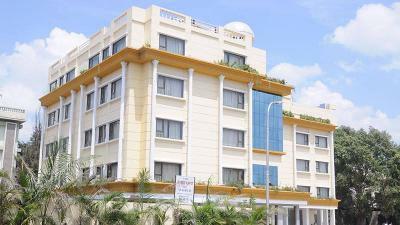 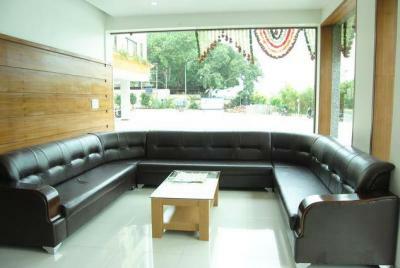 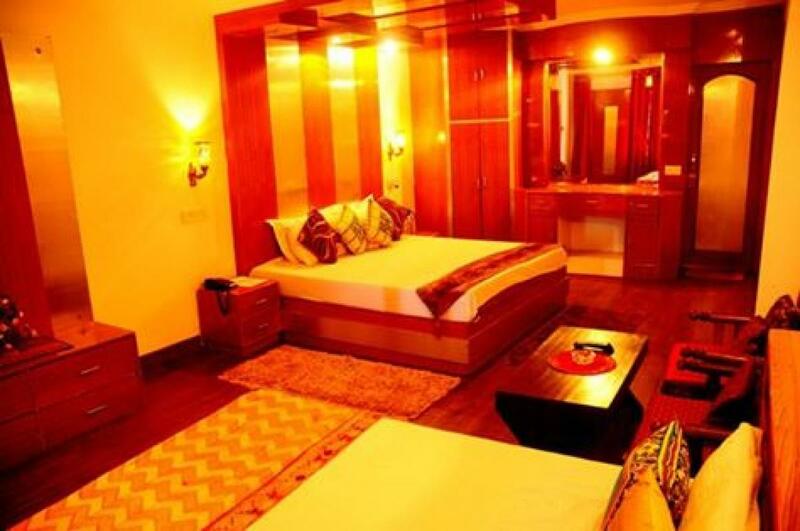 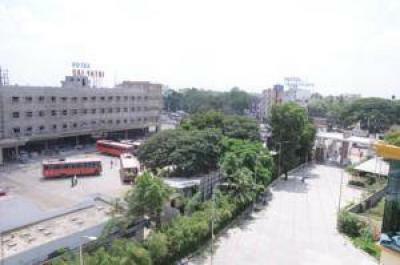 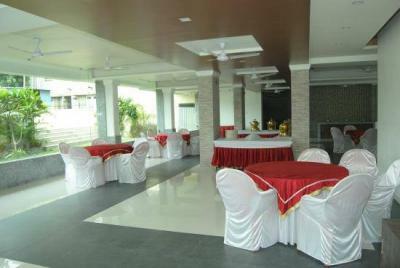 Hotel City Heart is a good value for money provides a cocoon of classy comfort for visitors to the holy town. 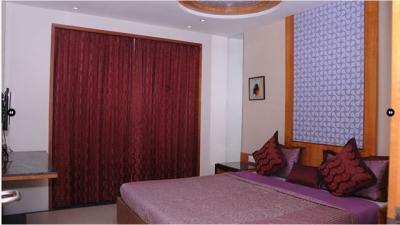 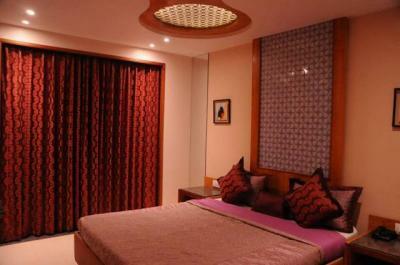 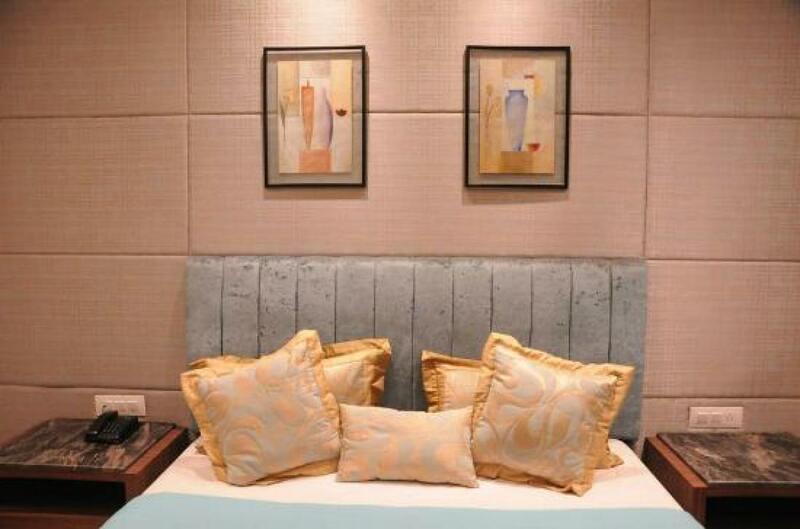 Elegantly set well-designed guest rooms and suits are just what you need to enrich your holy travel. 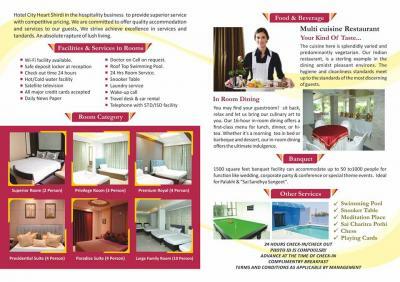 The luxury hotel offers, 67 luxurious rooms with and without air-conditioning. 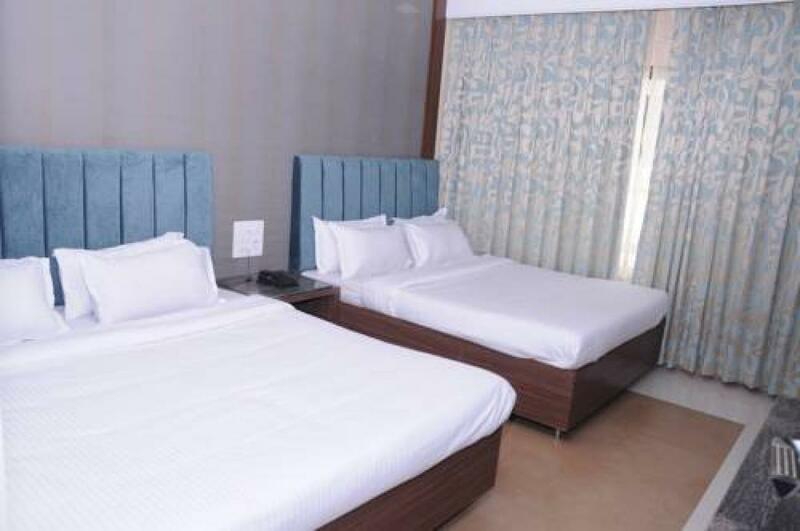 In-room amenities include colour television with satellite entertainment, Intercom Facility, luggage rack and cupboard The hotel offers efficient room service & has Multicusine A/C restaurant. 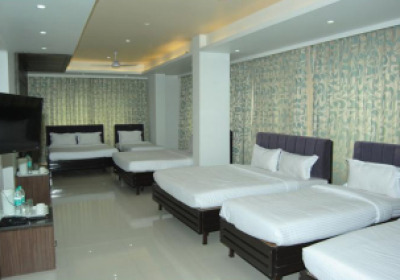 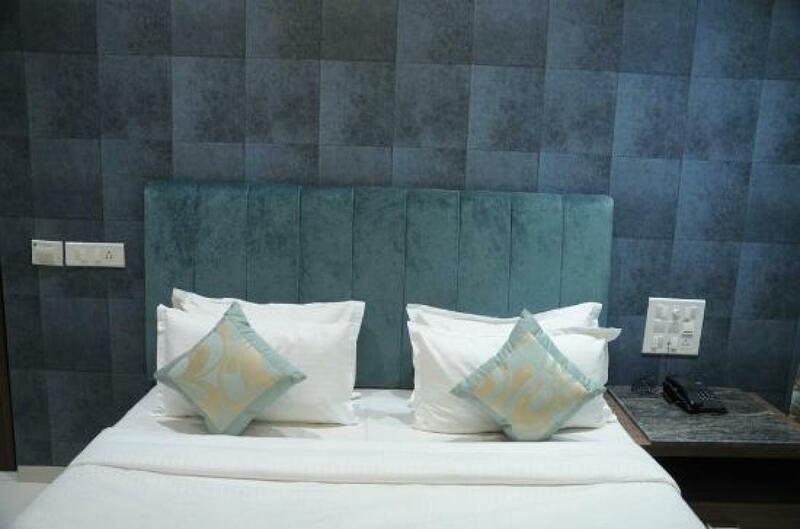 The hotel's other facilities include indoor games, roof top Swimming pool laundry service, housekeeping service, car rental facilities, doctor on call, power backup, elevator facility and travel assistance. 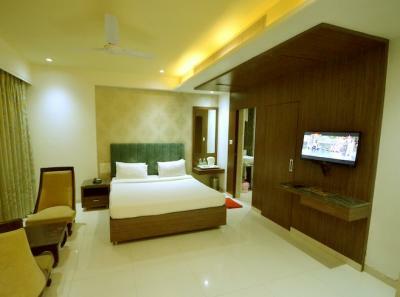 It features state-of-the-art facilities for travelers.